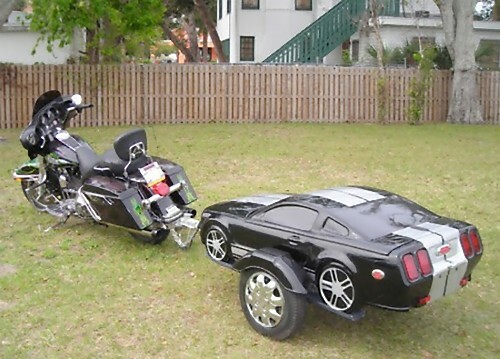 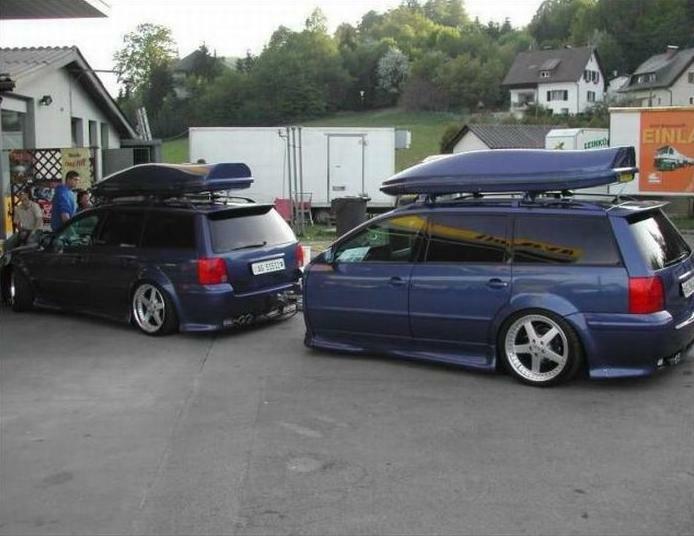 15 Creative Car Trailers and Cool Motorbike Trailers. This collection of "Cool Trailers for Cars and Motorbikes" comes in car shapes, half car shapes and other unique shapes. 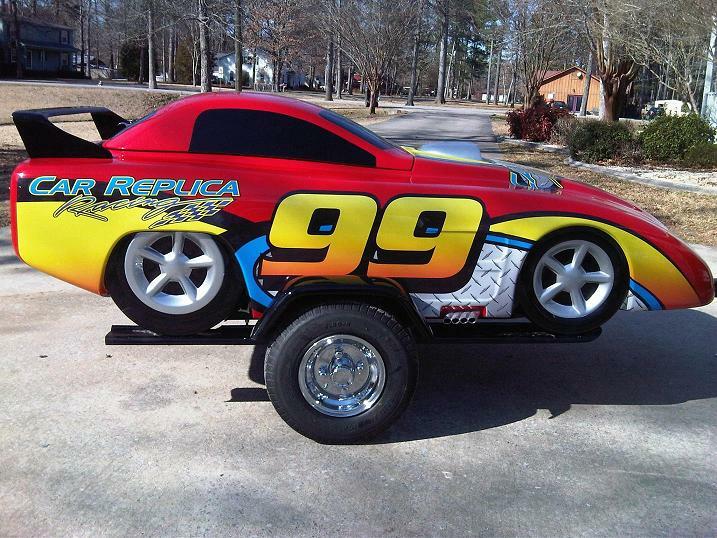 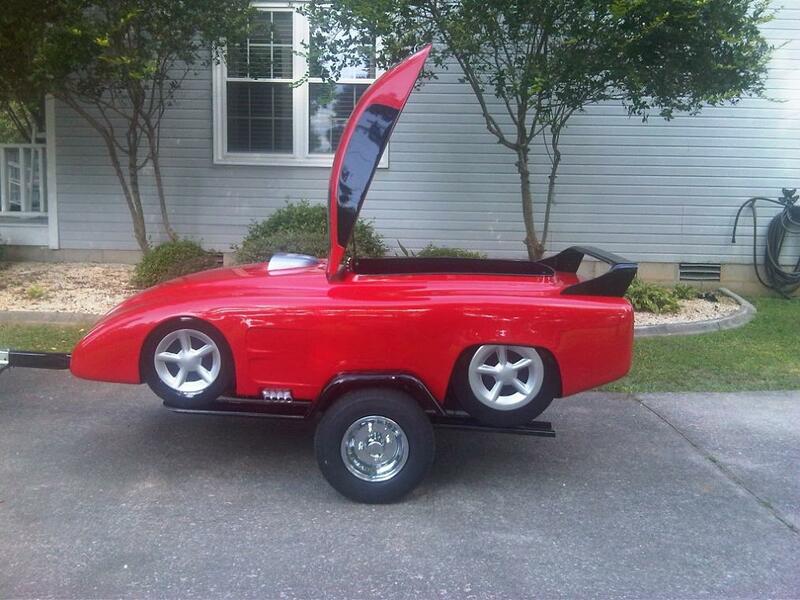 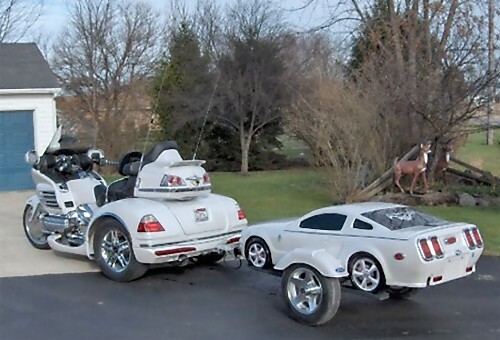 Half-Car Trailer: It's an unusual car trailer you won't see much around. 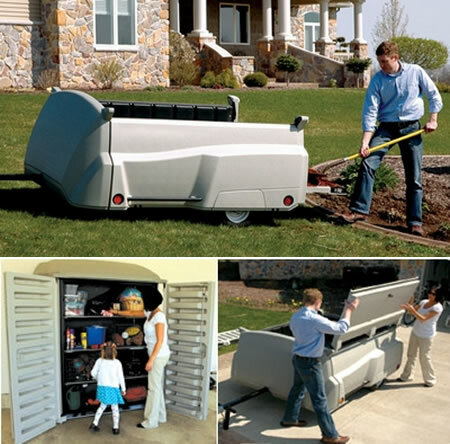 Tow-n-Stow Trailer: It's a multi-purpose car-towable trailer that can be transformed into a cabinet. 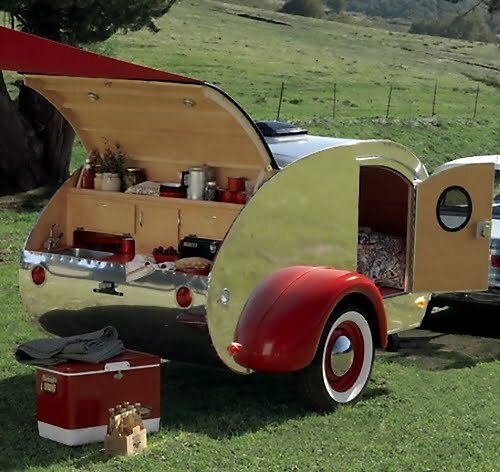 Sundance Trailer: A cool combination of retro and modern style; this trailer's interiors are crafted from maple and the exterior comes in polished aluminum. It comes with a full-size mattress, a foldaway stove, Sunbrella awning, Formica counter, lighting system, and a stainless steel sink. 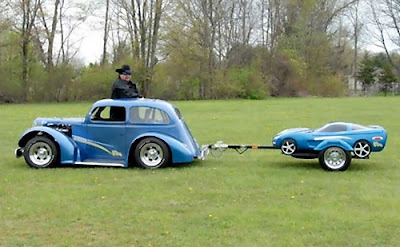 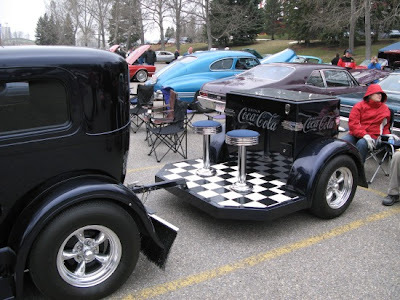 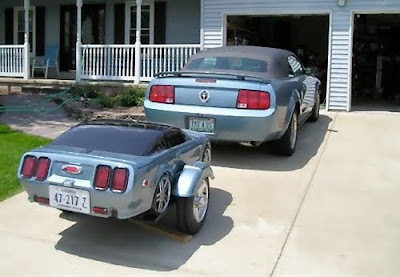 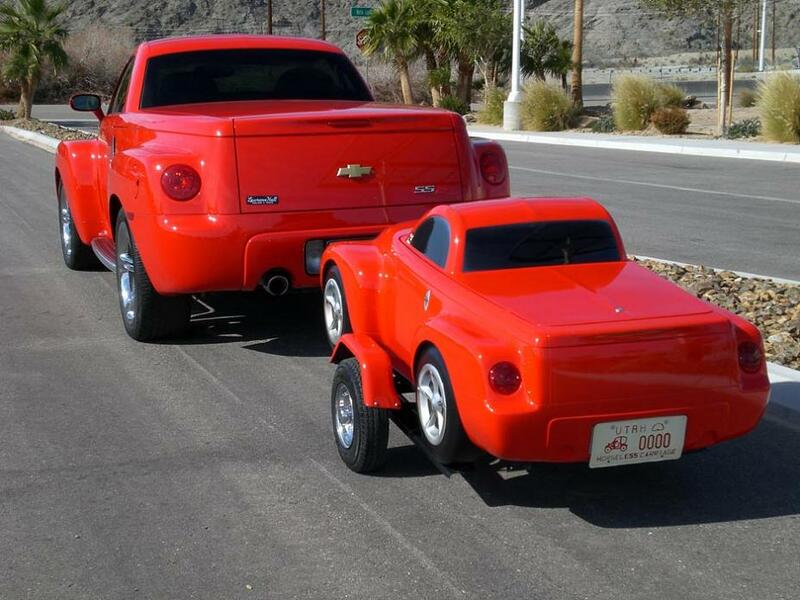 Car Shaped Trailers by Americancustomtrailers: These cool trailers resembles the shapes of real cars. 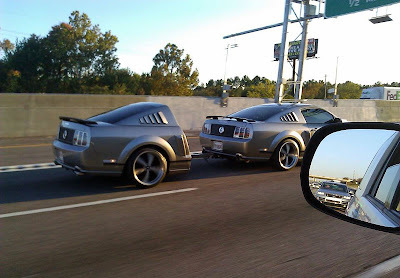 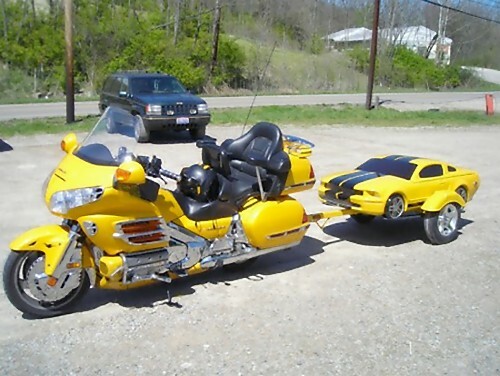 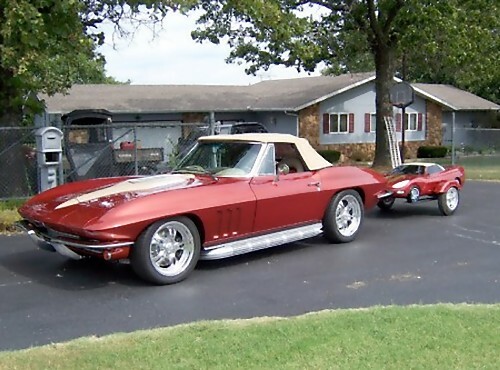 These are the creation of 'Americancustomtrailers', the Mustang and Corvette trailers costs about $3,495, while a customized one can cost about $9,995.